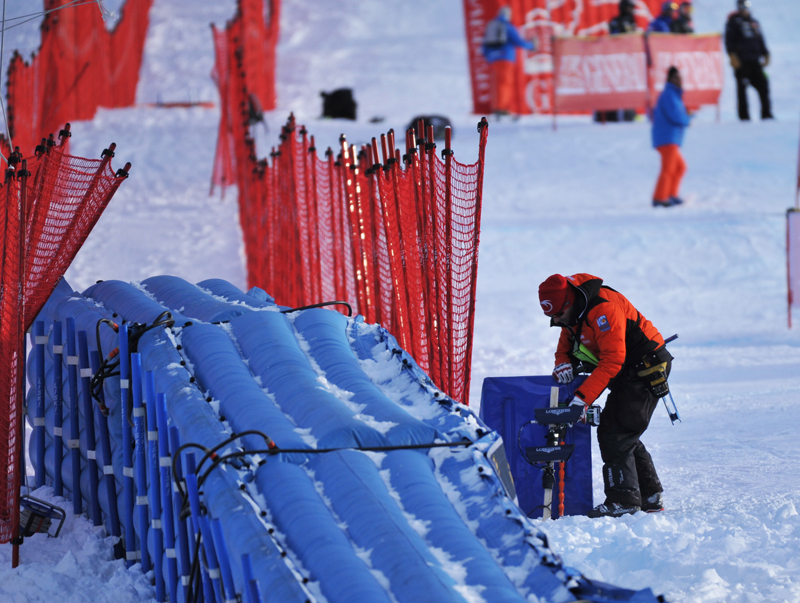 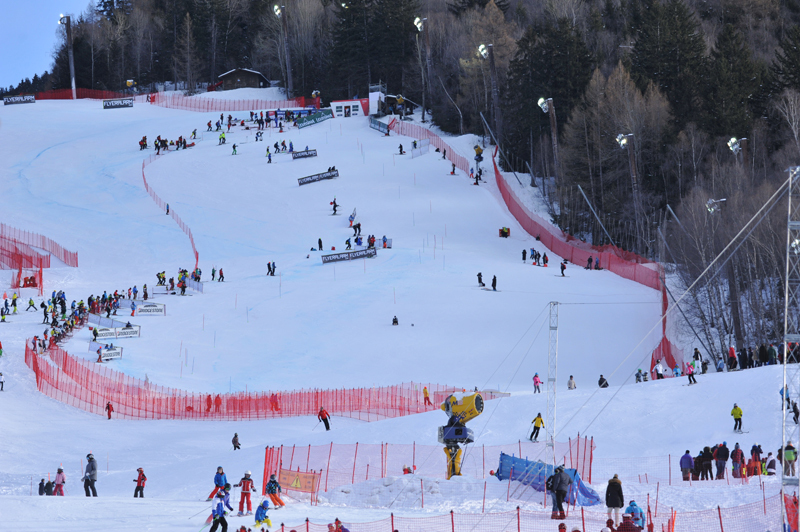 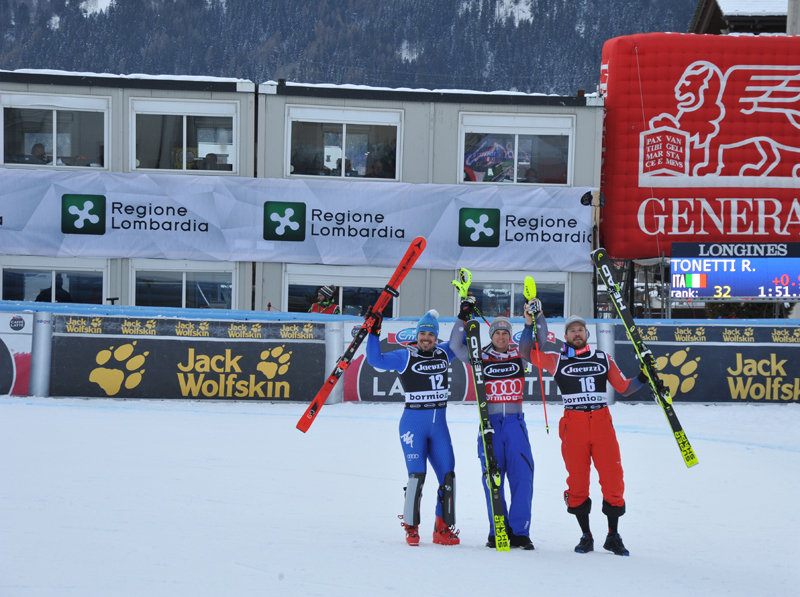 « The Stelvio slope is ready and perfect! 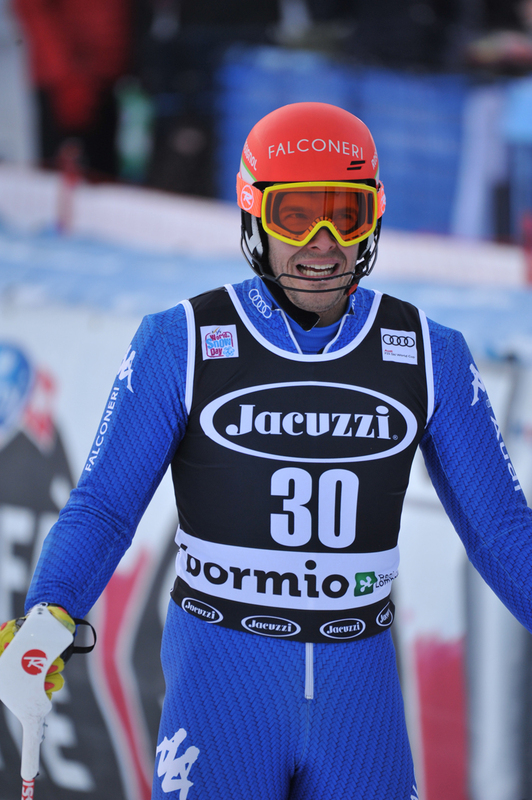 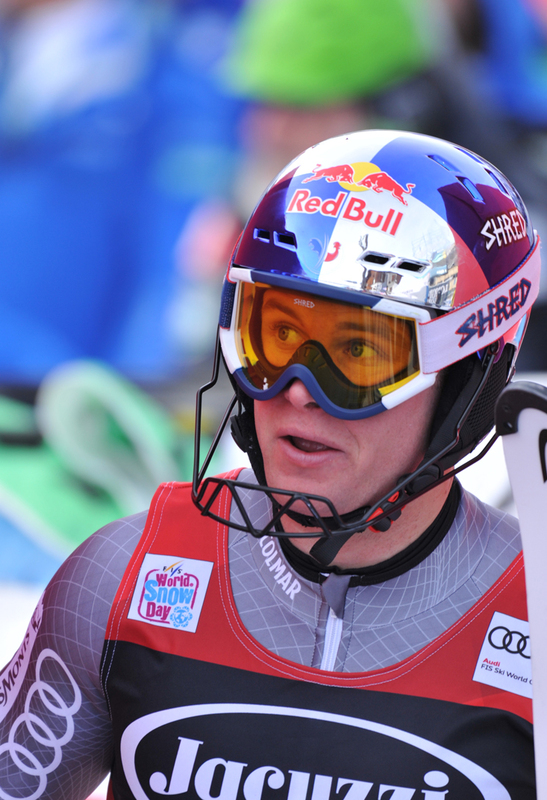 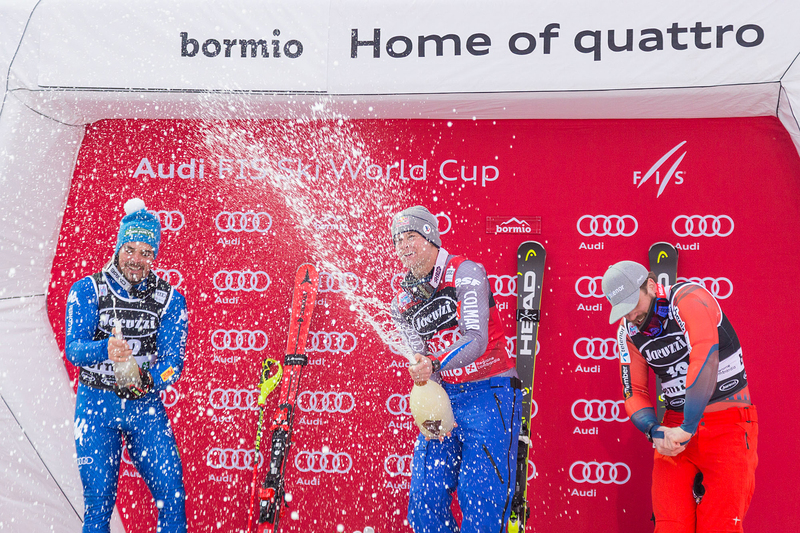 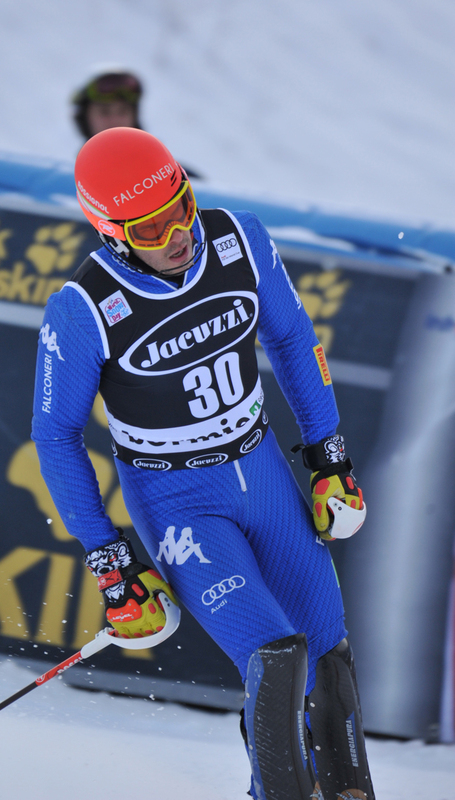 It’s a difficult start of the week in Bormio for Christof Innerhofer. 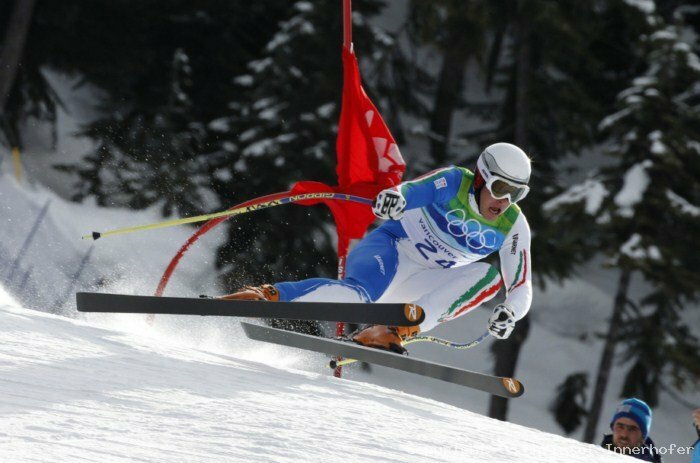 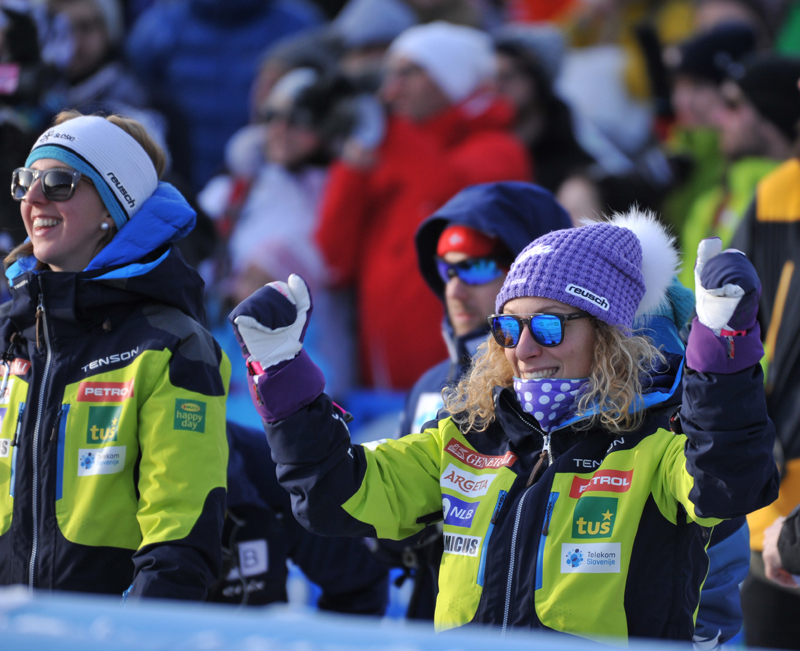 Unfortunately, the athlete from South Tyrol won’t take part to the first training run tomorrow morning because of high fever. 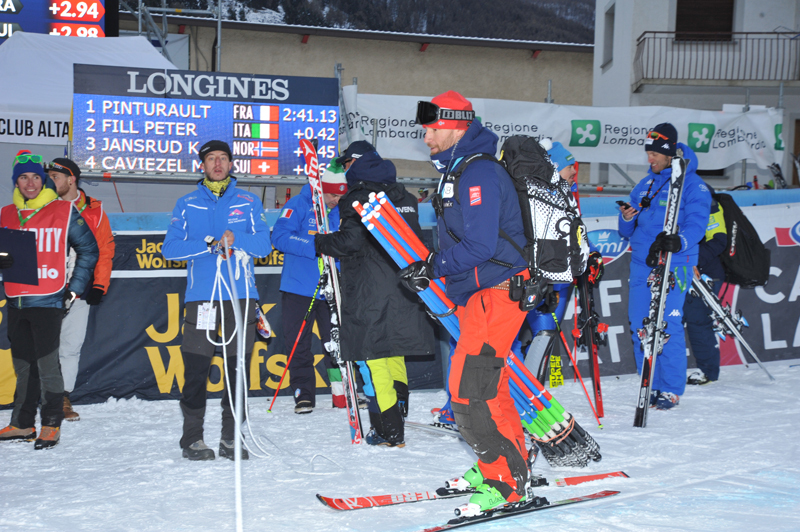 Further evaluations will take place tomorrow and Christof hopes to be on course for the second training run on Wednesday and the race on Thursday. 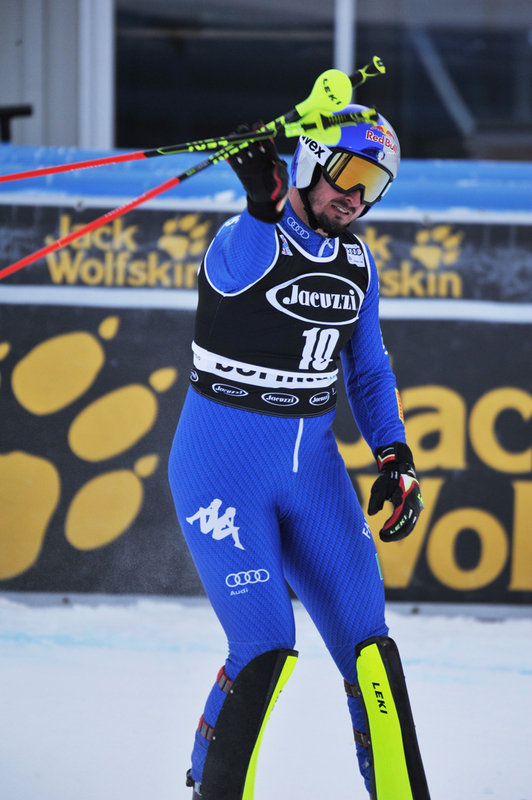 We wish Innerhofer a speedy recovery! 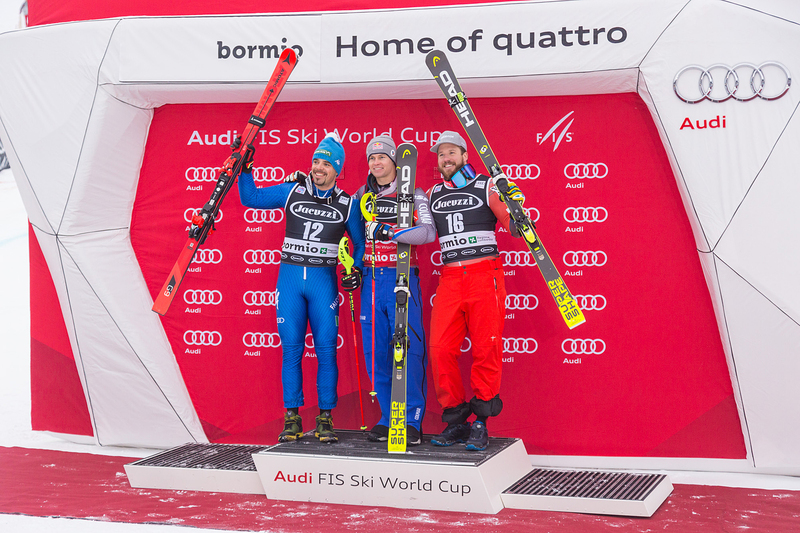 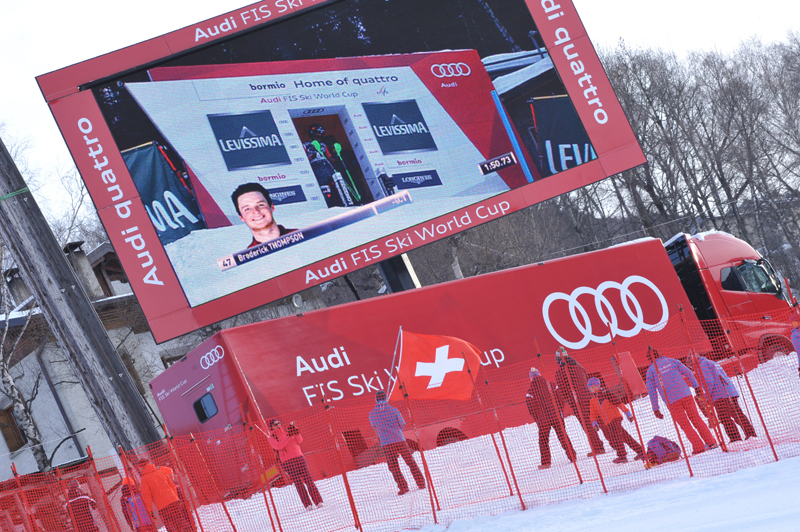 FIS Alpine Ski World Cup Bormio uses Graphene theme by Syahir Hakim.